Manolito Galea is the owner and producer at the amazing Lito’s Place recording studio and, as you can see, he has an incredible list of gear. 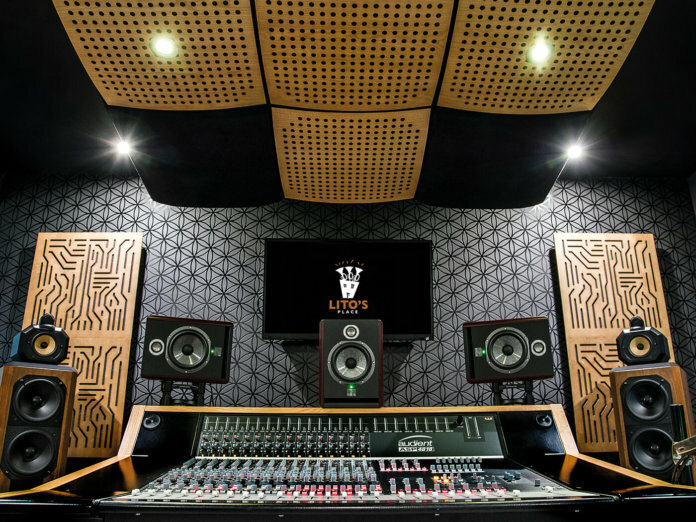 Manolito Lito’s is a recording studio formerly known as Wave Recording Studio that was first established in 1990 in Floriana, Malta. For mixing, I have an Audient ASP4816 console, Slate Raven MTi2 multi-touch console, Audient ASP510 Surround Controller, PreSonus Central Station monitor controller, Tascam LM-8ST rack mixer and Yamaha 01V96VCM digital mixer. 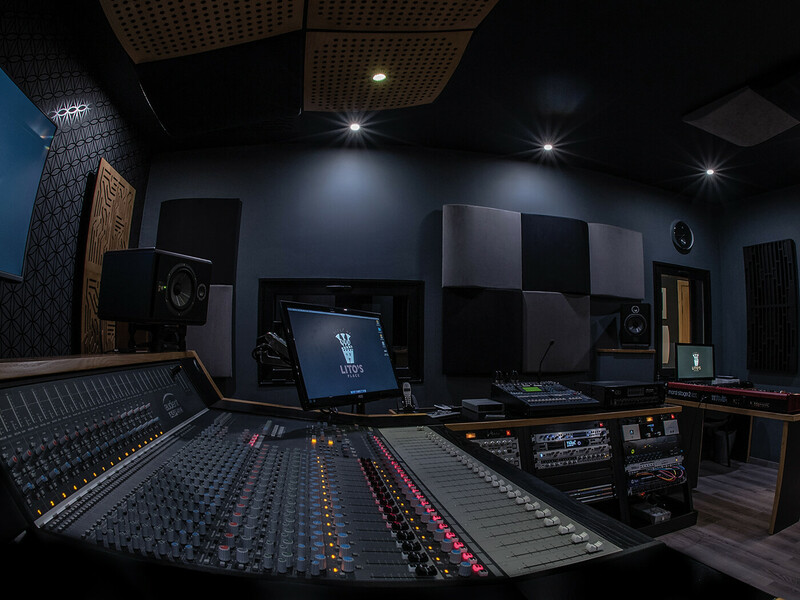 Outboard gear includes two Avalon VT-737 valve channel strips, Audient ASP800 mic pre, two Focusrite OctoPre MkII mic pres, SSL XLogic Alpha VHD preamp, TL Audio 5051 Ivory 2 valve preamp, Warm Audio WA76 compressor and Yamaha SPX990 multi-effects. Monitoring: Adam S1X, Avatone MixCube, B&W 802, Focal Trio6 Be and Solo6 Be (5.1 system); Martin Audio C115 (live area), Lab.Gruppen amps, two AKG K240s, two Audio-Technica ATH-M40xs, two Beyerdynamic DT 100, DT 150, DT 770 and three DT 231 Pros. Interfaces: Apogee Symphony 16, Avid HD 16, Audient iD22, MOTU 24 I/O and 2408 Mk3. Mics: AKG C414, D-112, C1000, C-411, CK77 and C547 BL; Audix D6 and ADX51; Audio-Technica ATM35 and 800 series AT 831R; Beyerdynamic MCE 81TG, Opus 65, Opus 67, Opus 62 and M 500N; DPA 4099P; EV RE20, BK-1 and N/D408B; JZ Black Hole BH-1 and BH-3; Neumann U87 Ai and TLM 102; RØDE MTV valve studio microphone, NT3 and NT5 (matched pair); Sennheiser MKH 40; Shure SM7B, Beta 58A, Beta 56A, SM58 and SM57; Vicoustic Flexi Screen. 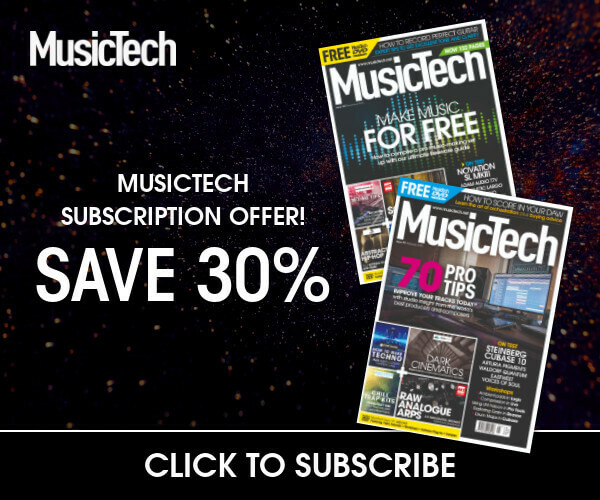 Wow – so which DAW or DAWs do you use and why? Logic Pro X and Pro Tools Ultimate. I prefer Logic for music and Pro Tools for dialogue. What’s your favourite piece of studio gear? My Audient console. It’s flexible when it comes to routing and the preamps are very clean. It’s the core of the studio. More outboard, so I’ll be more equipped for hybrid mixing. Also, I’m getting a Mac Pro. I’ve been working in this business for over 26 years as a full-time engineer and studio owner. I work for Maltese and international artists, as well as collaborating with foreign companies such as the BBC, Sky Drama, Columbia pictures, Warner Bros Pictures and many others. Work is varied due to the studio’s flexible setup. It caters for various genres of music, ranging between classical, jazz and contemporary music production. I’m quite happy with my gear, but if I ever moved from my present premises to a larger one, I would consider a larger console like an Audient Heritage or SSL AWS. Anything annoy you about the studio? No. I redesigned the entire studio based on my experience, with a team of pros, it’s an acoustically correct and high-spec studio. Keep up to date both in training and equipment. You can never know enough and you must also try and keep the passion for the craft alive. Any advice for building a studio? When starting out, invest in good sound acoustic treatment and studio monitors, they make the difference with the end results.